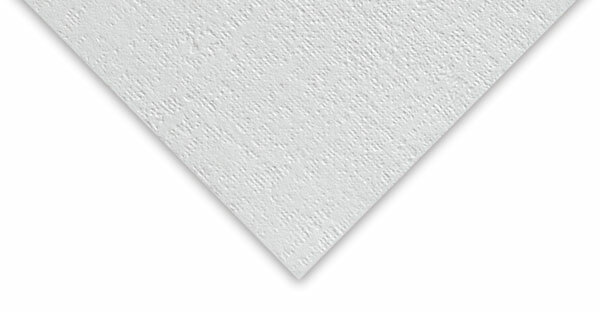 Canvaskin is the original heavyweight textured canvas-type paper. 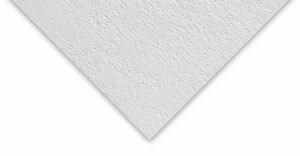 This 110 lb (170 gsm) paper is excellent for use with oils, acrylics, charcoal, crayon, and oil pastels. Each tapebound pad contains 12 sheets. ® Bee Paper is a registered trademark.